Apple mint is a perennial herb plant that grows tall and is sometimes called the woolly mint. 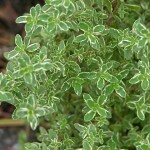 It is a member of the mint genus Mentha. 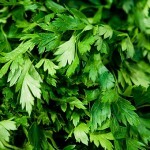 This herb is generally grown as a culinary herb or ground cover. 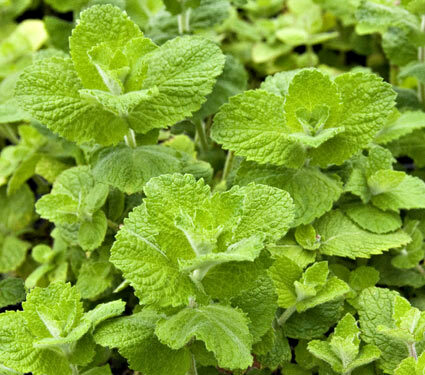 The scientific name for Apple Mint is Mentha Suaveolens. 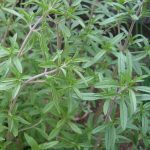 This herb was often found growing on the ruins of old monasteries. The monks had used it for curing epileptic fits since it was considered refreshing for the brain. In early times, the Greeks used apple mint to clean their banqueting tables and also added it to their baths to rejuvenate their bodies. Here is a complete description of this aromatic herb. 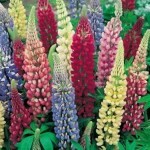 Height: This herb grows tall to a height of 40-100 cm and spread as broad foliage. Leaves: Bright green in color. They are sessile, large and fuzzy. The shape is oblong to almost ovate. These leaves measure 3 to 5 cm long and 2 to 4 cm broad. They are hairy on the top and beneath and the margins are serrated. Flowers: Light purple to pinkish in color and appears during mid to late summer. The flowers grow in a tapering spike and the whorls are distant. 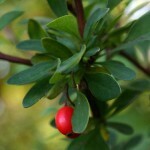 Scent: the leaves when brushed give out a sweet scent that seems like a cross between spearmint and apples. Flavor: They leaves have a slight fruity flavor. 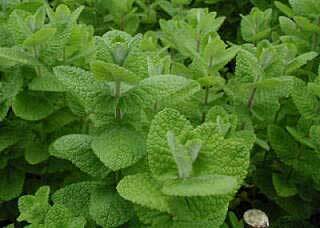 Apple mint grows well in the temperate regions of the world. They are grown across southern and western Europe and also in the western Mediterranean area. 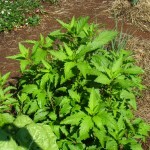 Apple mint leaves have certain medicinal properties. The crushed leaves of this plant are said to eliminate the pain caused by bee sting, wasp stings and other insect bites. They bring about a cooling effect on the affected part of the body. The flowers can be used to make tea which if consumed when promotes digestion, cures many ailments such as intestine problems, stomach pain and refreshes the mind. 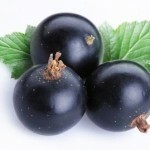 The Apple mint leaves also help in breaking down fat and accelerating metabolism level. The leaves have anti-cancer properties. 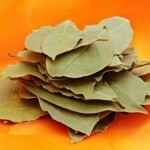 Powdered leaves can be used to whiten the teeth. The essential oil extracted from the leaves is used in aromatherapy to cure acne, colic, cramp, colds, flu, stress, shock, asthma and travel sickness. 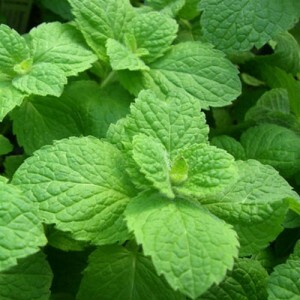 Apple Mint can be used in preparing jams, jellies, tea, sauces and desserts. The dried form of apple mint leaves can be used to prepare delicious potpourri. 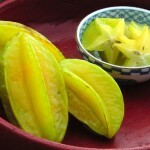 The leaves can also be used in making fruit salads. They can be added to cottage cheese and cream cheese. 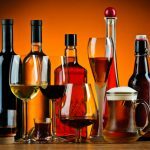 They are a tacky addition to Mediterranean cuisines, vinaigrettes and sauces. You can make a summer drink by dipping the leaves in ice water or make a tea by putting them in hot water. They are also used in making candies and mint chocolates. Strawberry & apple mint pie. Follow the following steps to store apple mint. Rinse the leaves in cool water and dry them. Gather the mint branches into a small and loose bunch. Put the leaves in a paper sack that has holes to allow circulation. The leaves should be kept upside with the base of the stems at the top. Tie the base of the stems and close the sack. Place the bag in a dry ventilated area so that the leaves get crispy. Shake the bag later to loosen the leaves from the stem and pour them in an airtight vessel. Keep the airtight vessel in a cool, dark and dry room. 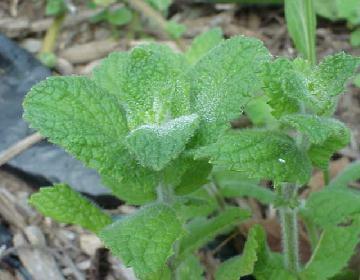 Fresh apple mint can be purchased from supermarkets. Dry apple mint leaves can be bought from online tea retailers. Various sites offer these leaves at exciting rates. If you wish to cultivate apple mint in your farm or backyard, these basic rules will come in handy for that. Apple mint should be grown in a rich, moist and well drained soil. Always plant the herb in full sun to partial shade. Protect the yard by creating a deep barrier in the soil so that the roots do not spread far. 1 to ½ of space must be kept between the plants. 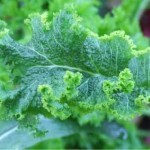 Too much of fertilizers or fresh manure will encourage rust which is harmful for the plant. 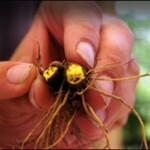 Frequent cutting or mowing will keep the mints trimmed and accelerate the growth. Apple mint should be harvested just before the blooming season. 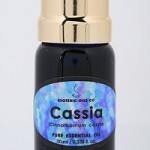 The leaves should be picked at midday when the concentrations of essential oils are high. 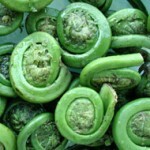 You can pick individual leaves or cut the stems for a large harvest. 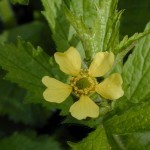 Remove the flower buds when they develop in late summer. These buds make the flavor bitter. Apple mint might bring about certain side effects. Consuming apple mint might be harmful for those who are allergic to menthol or have asthma. Apple mint consumption in excess can lead to muscle ache, cramps, tremors, drowsiness, diarrhea and slow heart rate. Here is a picture of this strong and hardy herb.